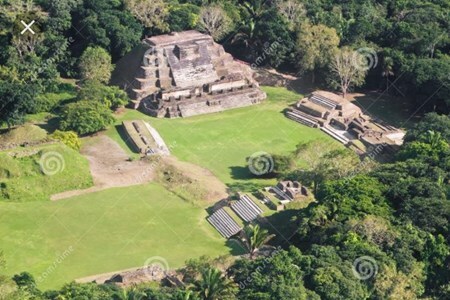 Small but impressive is what Altun Ha is known to be. 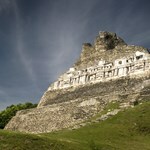 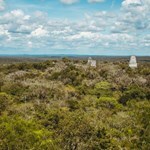 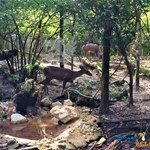 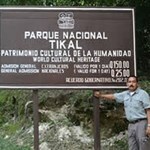 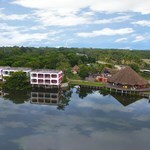 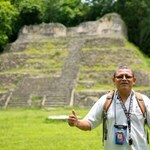 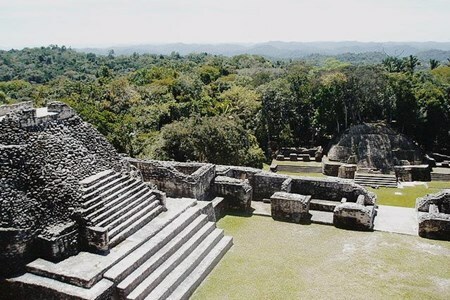 This easily accessible Mayan city hold 2 large central plazas with medium pyramids surrounding them. 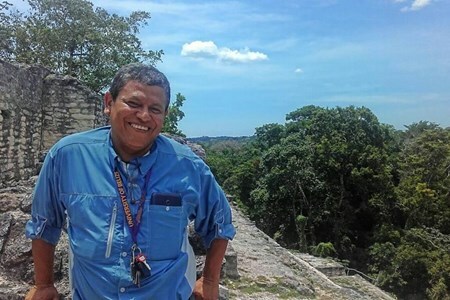 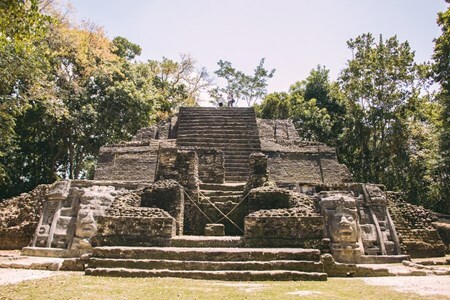 Let your guide tell you all ... moreabout the Mayan Families and rituals that once took place at Altun Ha on while you explore each structure carefully. 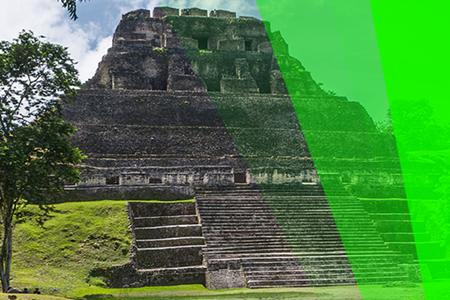 Located deep in the Chiquibul forest reserve, Caracol is the largest known Mayan site in Belize and one of the biggest in the Maya world. 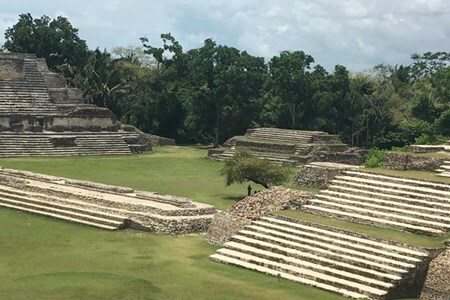 Caracol was a classic period urban center ... morethat spread out over 55 sq miles with an estimated population of 150,000 inhabitant and causeways that radiated up to 5 miles from the center. 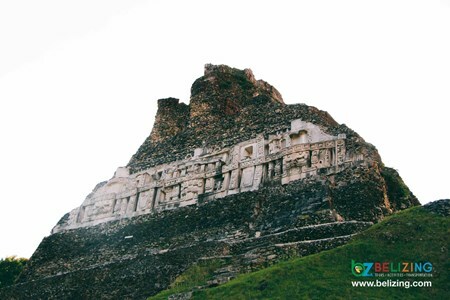 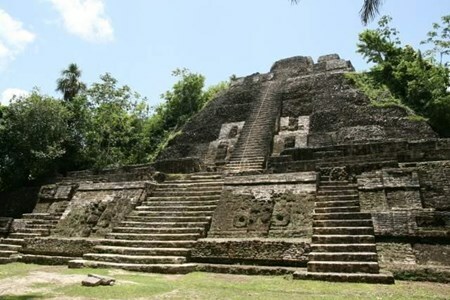 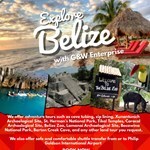 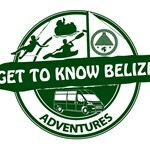 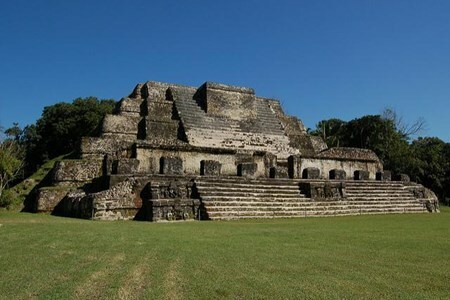 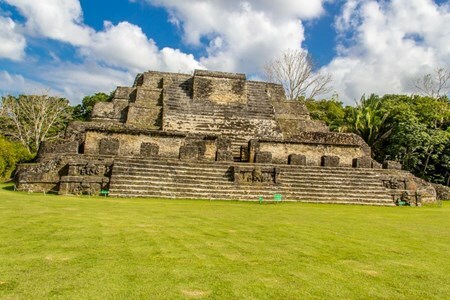 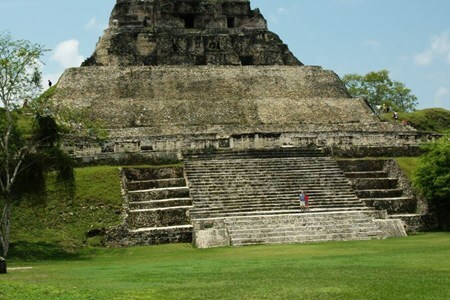 The temple rises 41 meters above the plaza level with 100 meters of base area and to this day is still the largest man-made structure in the country of Belize. 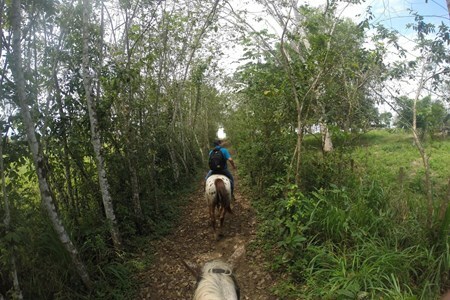 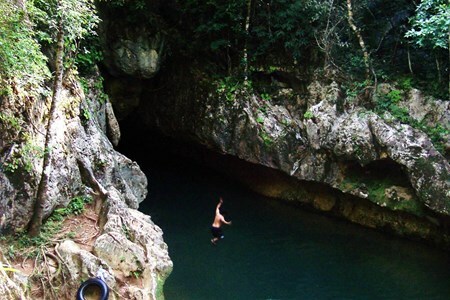 The drive to Caracol will take you through the scenic mountain Pine ridge forest reserve, home of Rio On Pools & Rio Frio Cave. 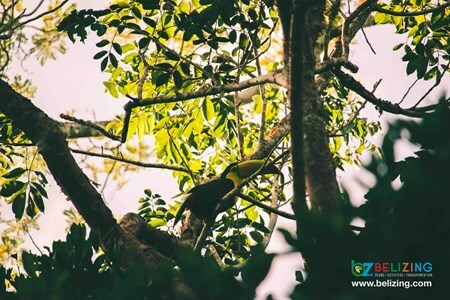 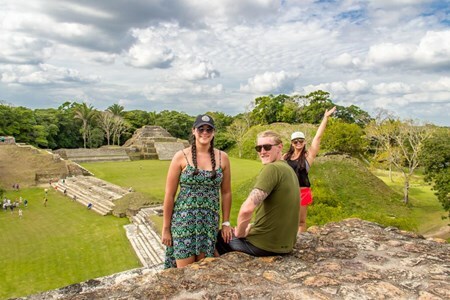 Enjoy a calm boat ride with the view of wildlife such as crocodiles, birds, and hawks as you make your way to the very isolated site of Lamanai. 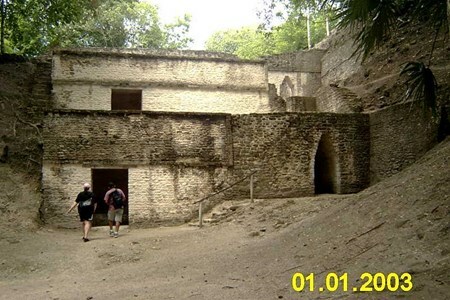 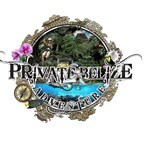 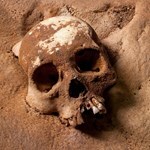 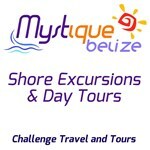 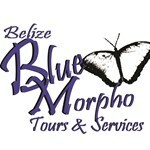 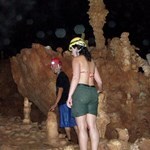 Explore three large pyramids, various ... morerestored stelae, open plazas, as well as a small but unique ball court. 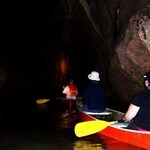 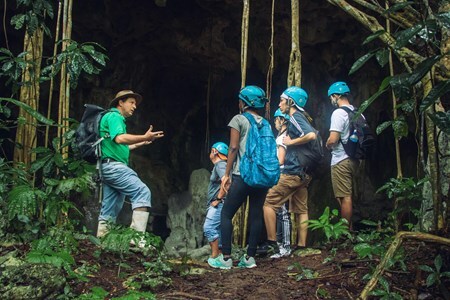 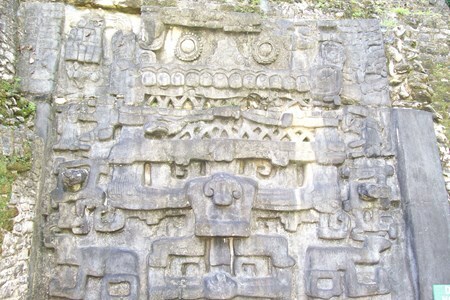 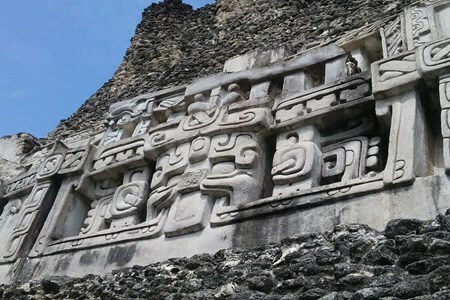 Lamanai meaning “Submerged Crocodile” is one of the few sites that were able to preserve its original name and many other original qualities that you will be able to enjoy on this historical tour.